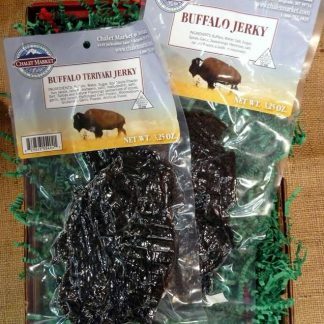 A Montana Tradition Since 1976! 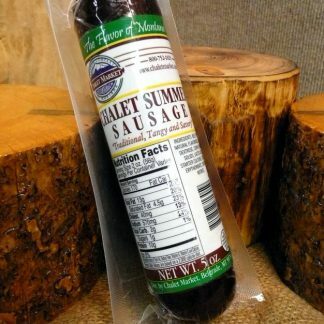 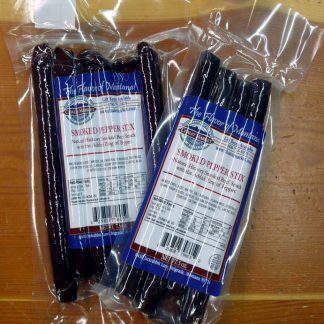 Smoked summer sausages, snack sticks, jerky, cheeses, candies, syrups, jellies…Chalet Market is a real crowd pleaser! 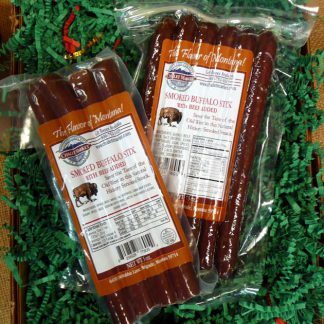 We have been making high quality, locally sourced, smoked meats for over 37 years. 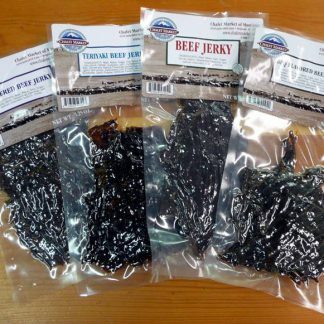 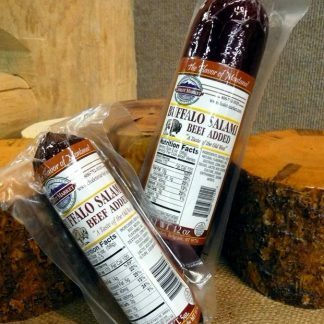 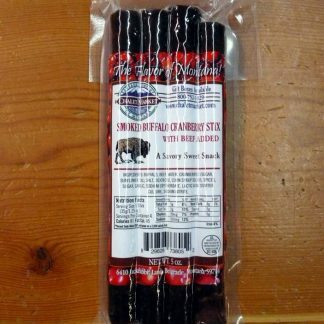 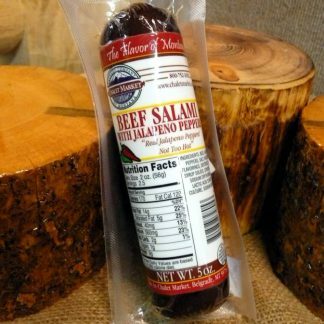 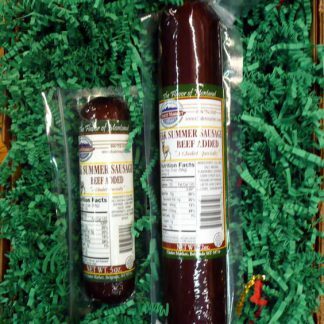 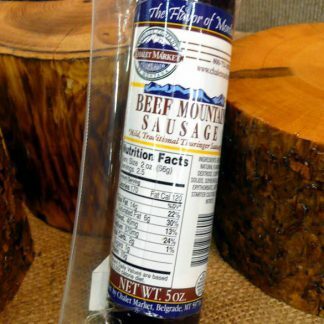 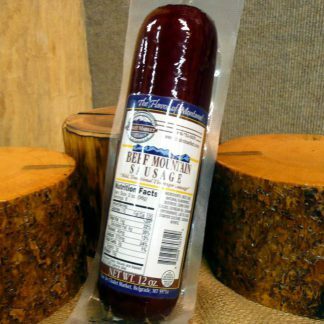 Chalet Market specialties include buffalo sausage and buffalo jerky as well as elk sausage and snack sticks. 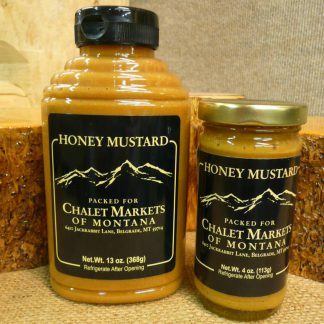 Gifts for every occasion throughout the year have been a part of the Chalet Market tradition for more than three decades.